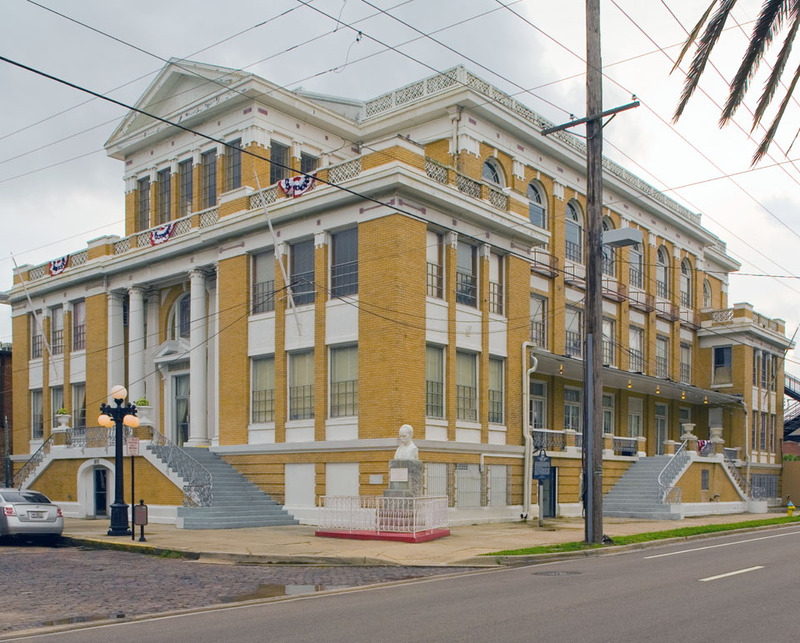 Constructed in 1917, the Cuban Club was a clubhouse/mutual aid society meant to “bind all Cuban residents of Tampa into a fraternal group, to offer assistance and help the sick.” This building contained a theater, pharmacy, library, ballroom, and cantina. All prints, 11x14 and smaller, come with a decorative white mat. 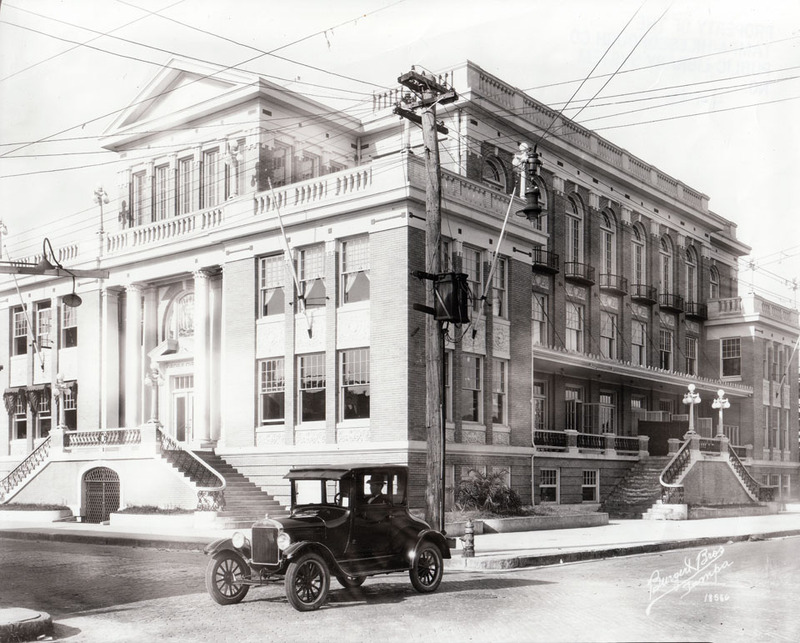 Unless otherwise specified, the historic photo and modern photo are printed on the same sheet of photographic paper. If you would like your photo framed or printed in a size not listed, please feel free to contact me .